high quality building materials and supplies. Working at Lyman Companies means being a BOS! At Lyman Companies, we take pride in our commitment to employees’ safety. Our objective is to provide you with a safe and healthy environment, free from hazards. 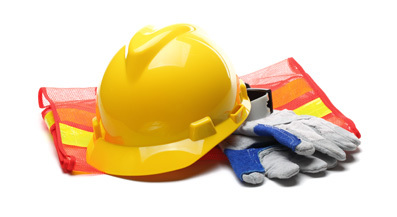 All location managers and supervisors are trained and committed to keeping their employees injury free! Ensuring the value of continuous improvement, managers analyze safety data monthly and look for every opportunity to improve safety in the workplace. Although Management’s dedication to safety is prominent, it can only succeed with your support and safe decisions. You are on the front lines of safety and it is your duty to be your own safety BOS! We need your help to ensure our safety commitments are met. We encourage all employees to report any unsafe working conditions or hazards immediately. Be the BOS of your Safety! Contact ABC Millwork today for all of your moulding & millwork needs.